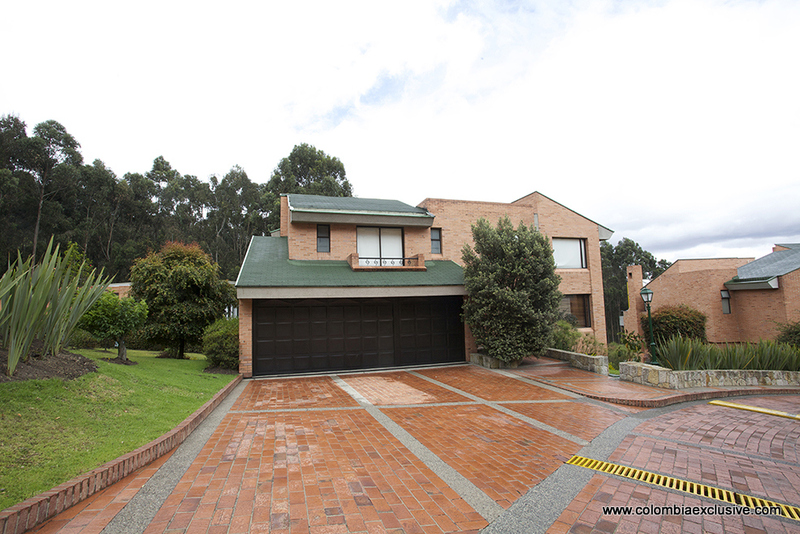 Bogota is the capital and biggest city in Colombia. 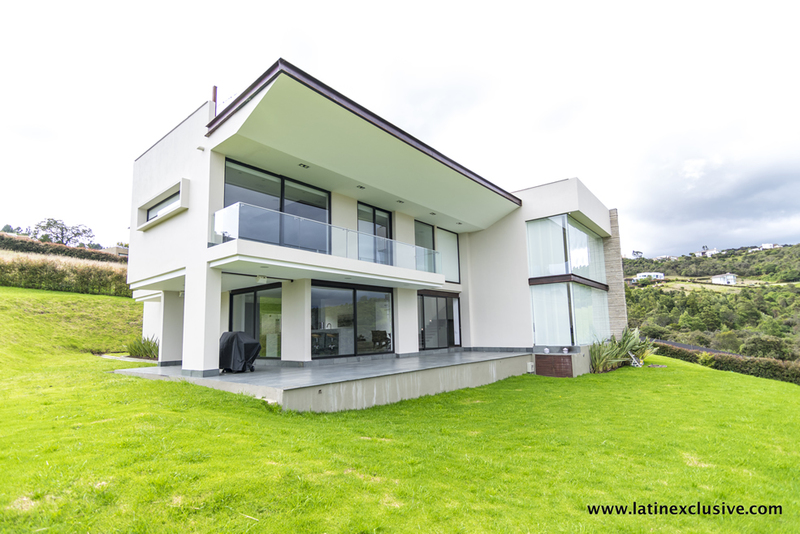 A mix of inhabitants from all around the country, it is multicultural, with a mix of contemporary and colonial architecture. 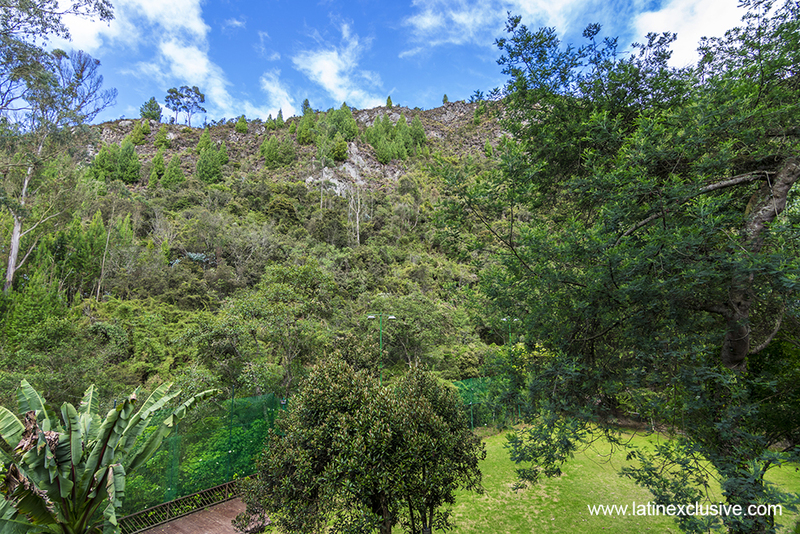 The major colors in Bogota are the green of the city’s many parks and the eastern mountains overlooking the sanctuaries of Montserrate and Guadalupe, and the beautiful red of its numerous brick buildings. 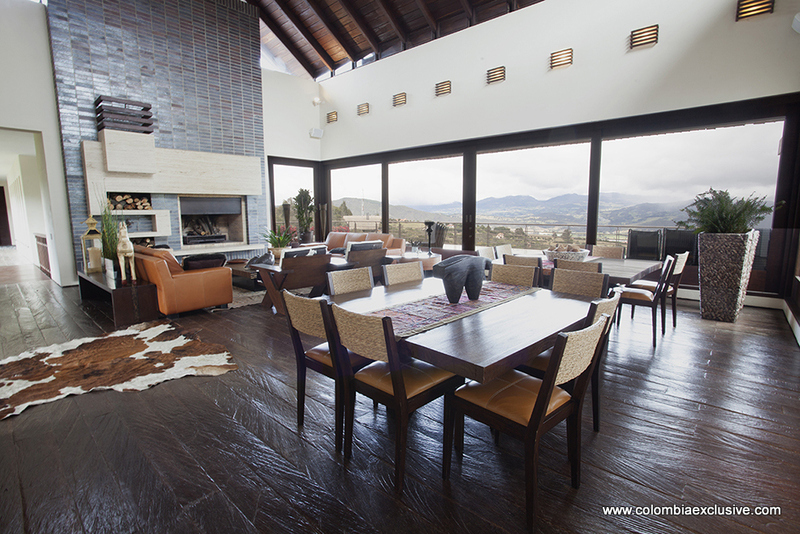 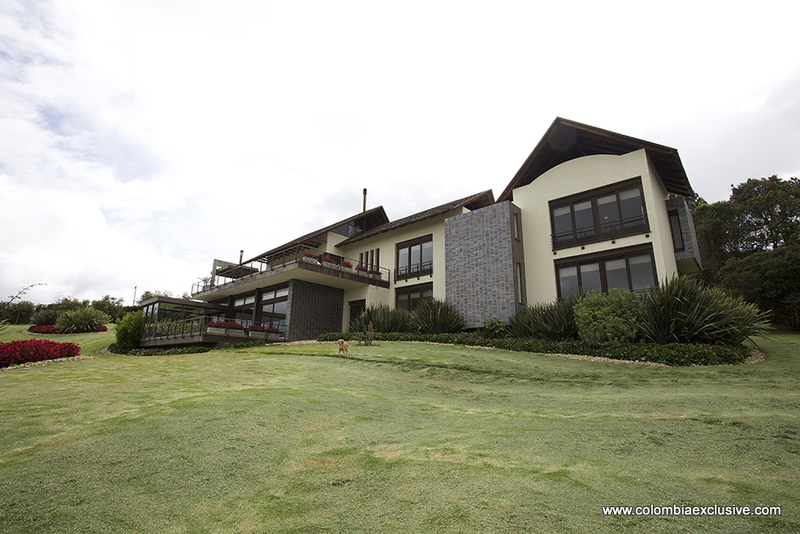 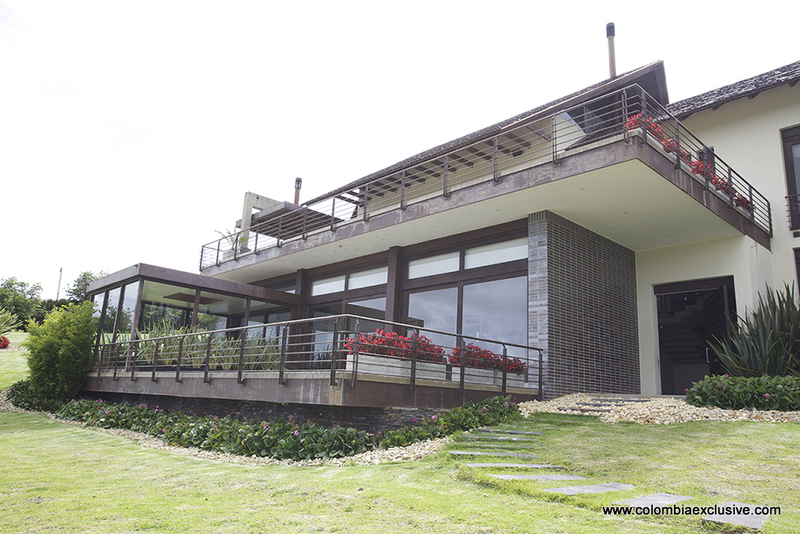 Colombia Exclusive offers the finest luxury properties for sale in Bogota in the most exclusive neighborhoods. 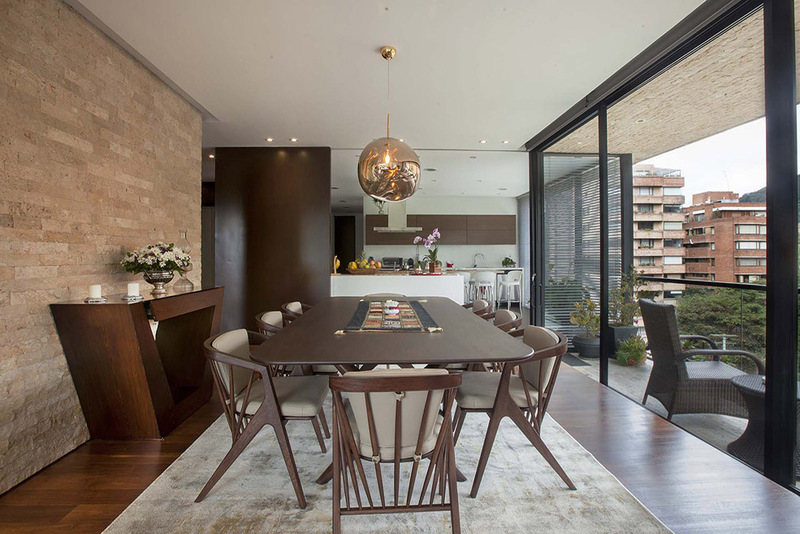 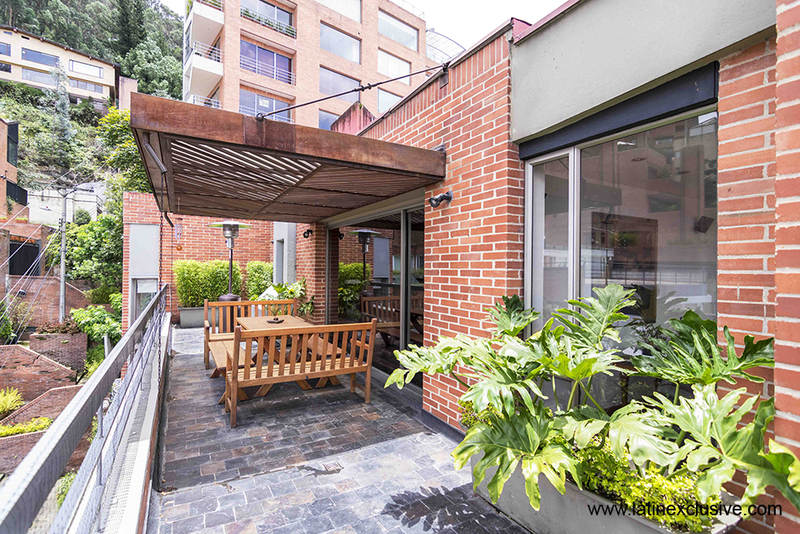 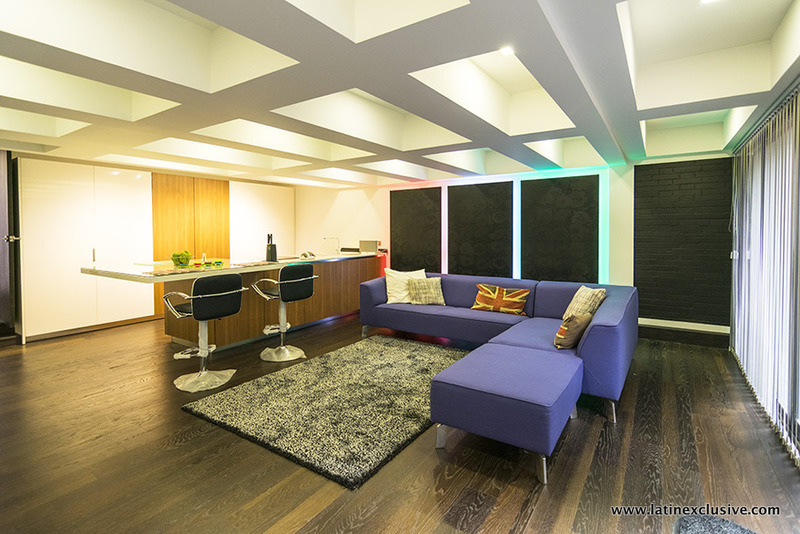 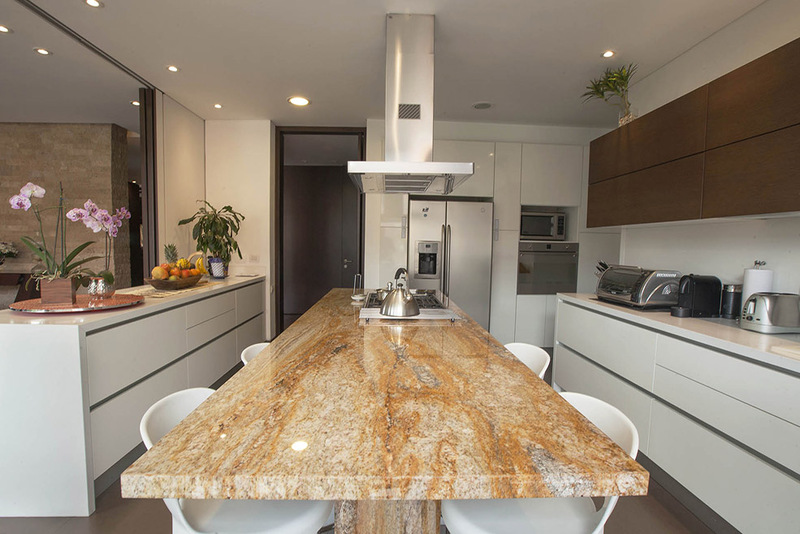 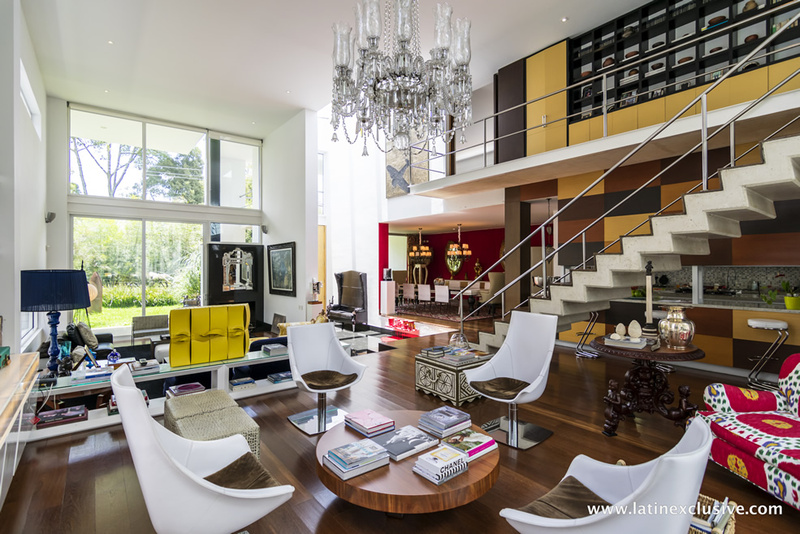 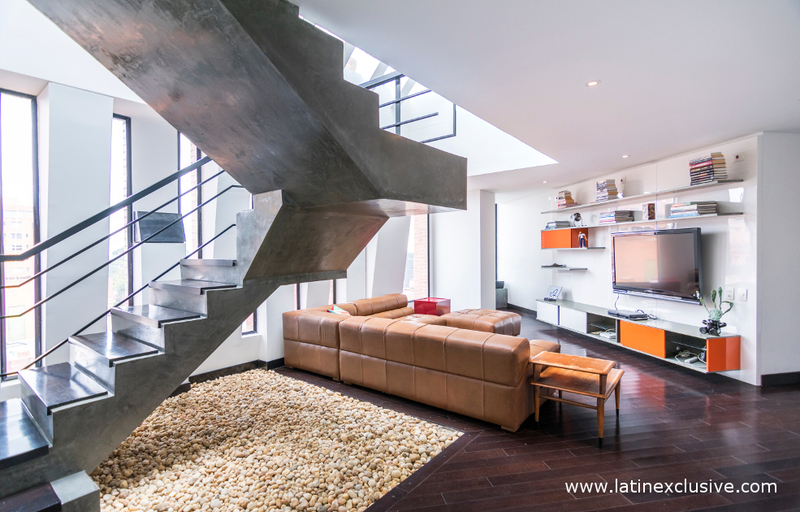 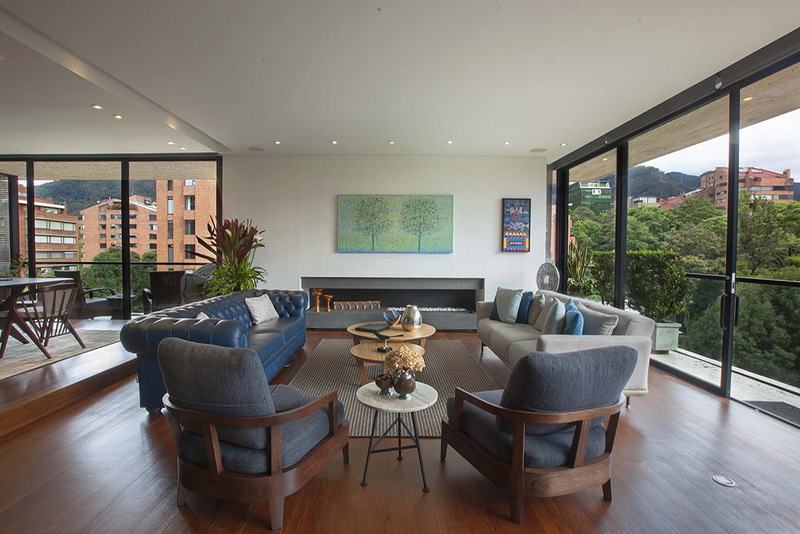 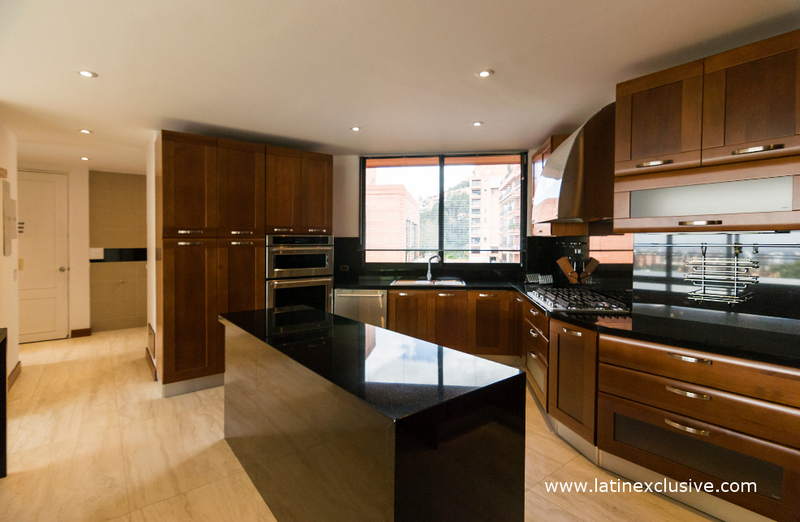 This spectacular two floors house is located in a quiet and welcoming area of ​​the city of Bogota. 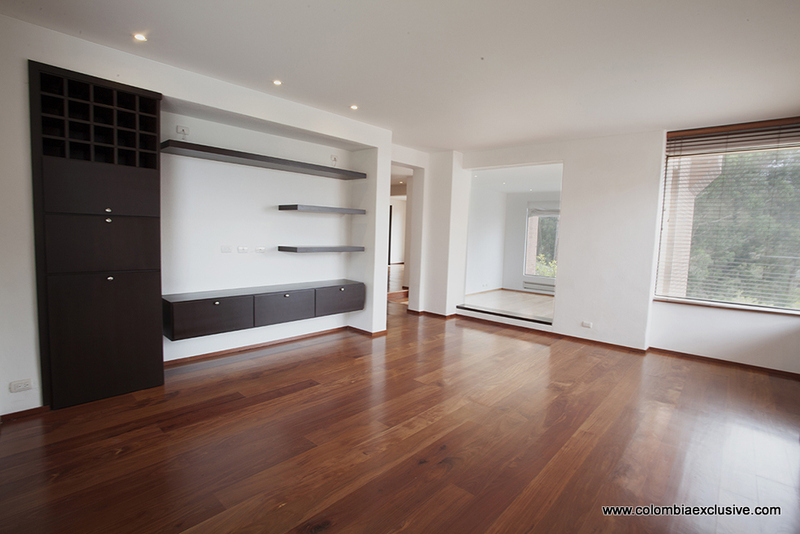 4 bedrooms ensuite. 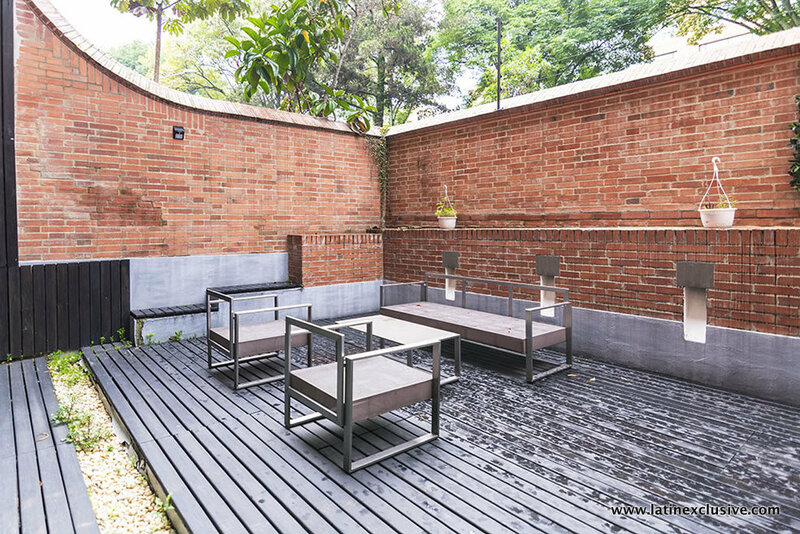 Garden and terraces. 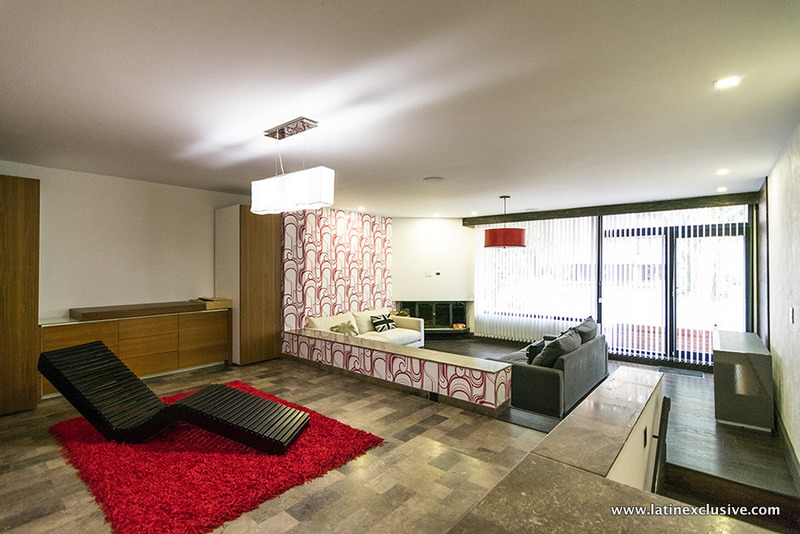 Incredible apartment in the heart of La Cabrera, with private elevator and excellent finishes. 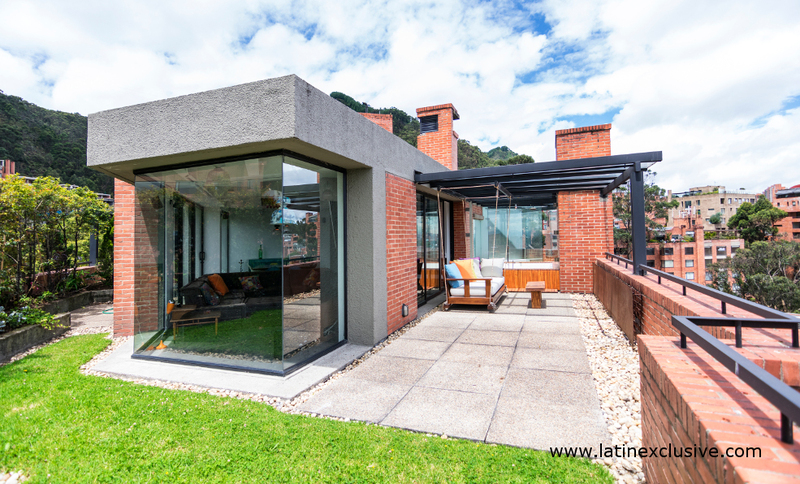 This amazing and warm camp house is located in one of the places with the highest nature of Cundinamarca (Sopo) Located inside of the best and most beautiful condominiums, just 7 kilometers from Bogotá. 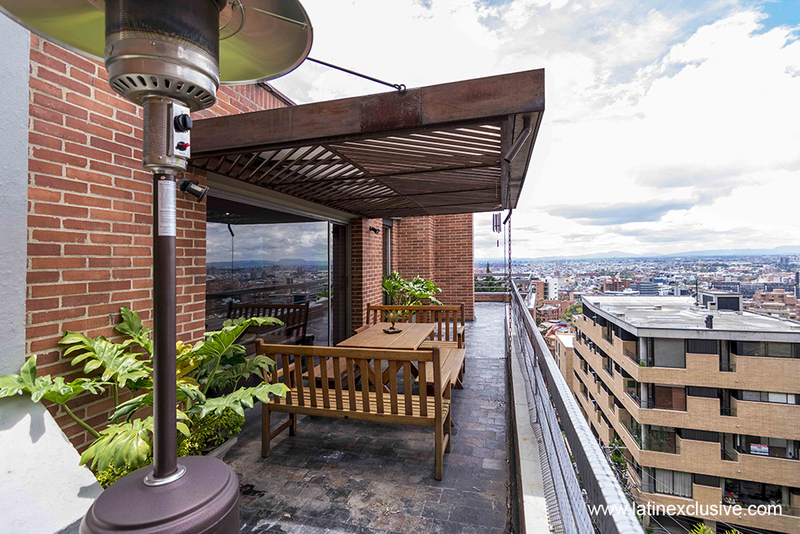 Duplex remodelado totalmente amoblado, cuenta con una excelente vista a la cuidad, consta de dos habitaciones (la habitación principal tiene chimenea y baño privado con tina), tres baños en total, sala con chimenea a gas, comedor independiente, sala de TV con chimenea, estudio abierto, cuarto y baño del servicio, cocina cerrada y zona de lavandería. 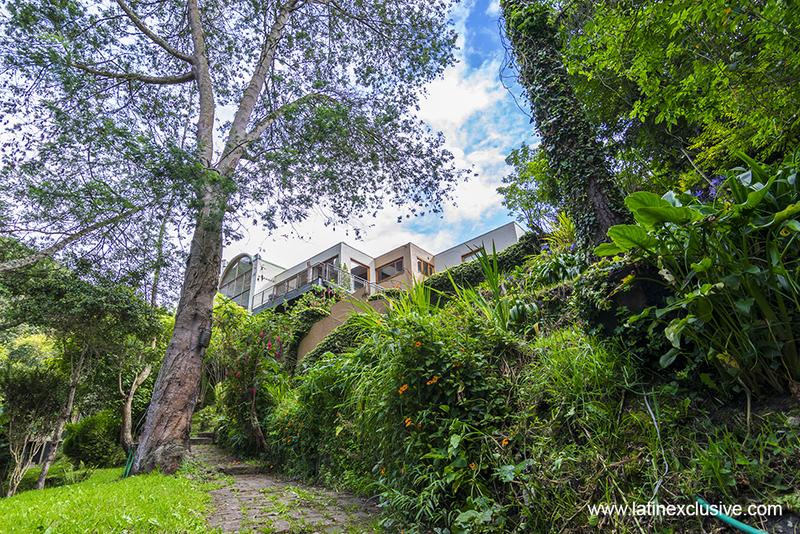 This beautiful house located in one of the best condos in the city has the best view of the west and its own nature trails. 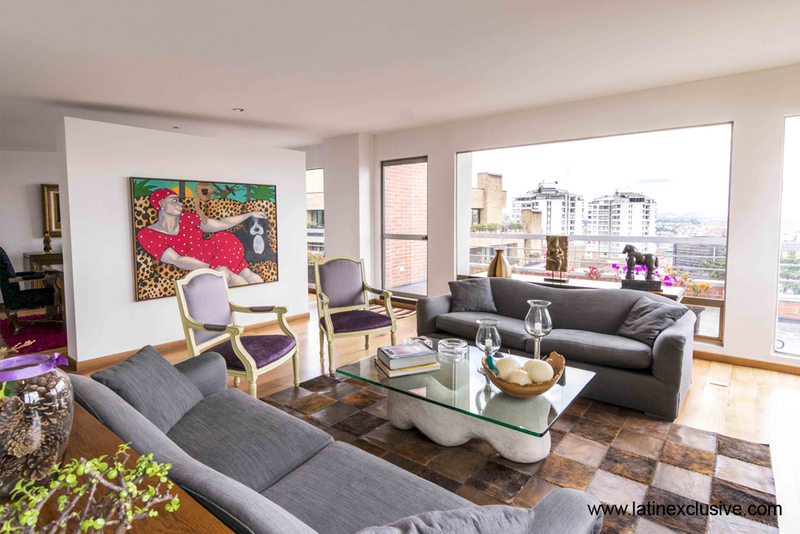 This duplex apartment is fully furnished, has a spectacular view and is very illuminated, has a private elevator that comes directly to the apartment (either at the level of the social area or the rooms). 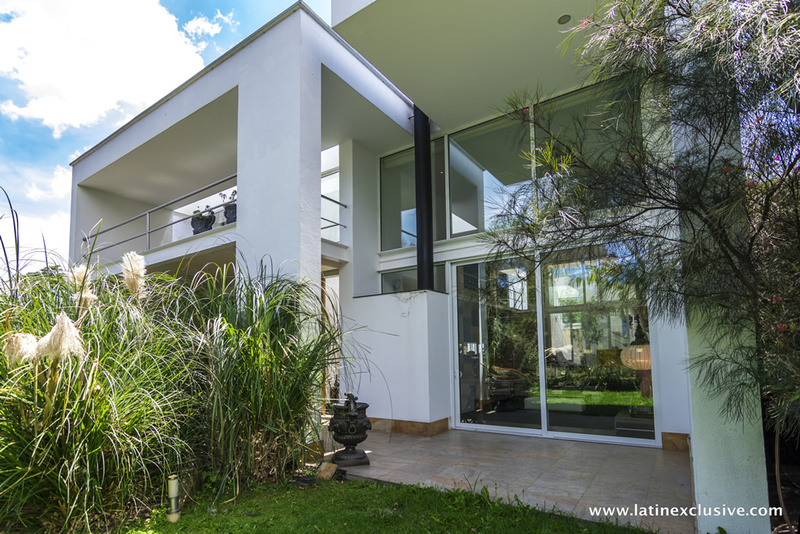 Spectacular house is located in an exclusive set in the sector of Chia, this totally surrounded by green. 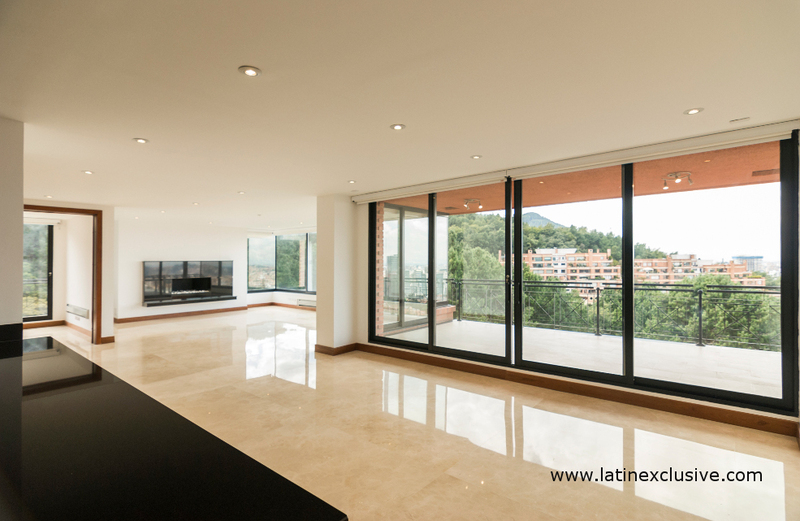 Consists of 3 levels among which we find a living room with fireplace and double height dining room, kitchen, social bathroom, service room and bathroom, living room, open study, linen room and 3 bedrooms with private bathroom and walk-in closet. 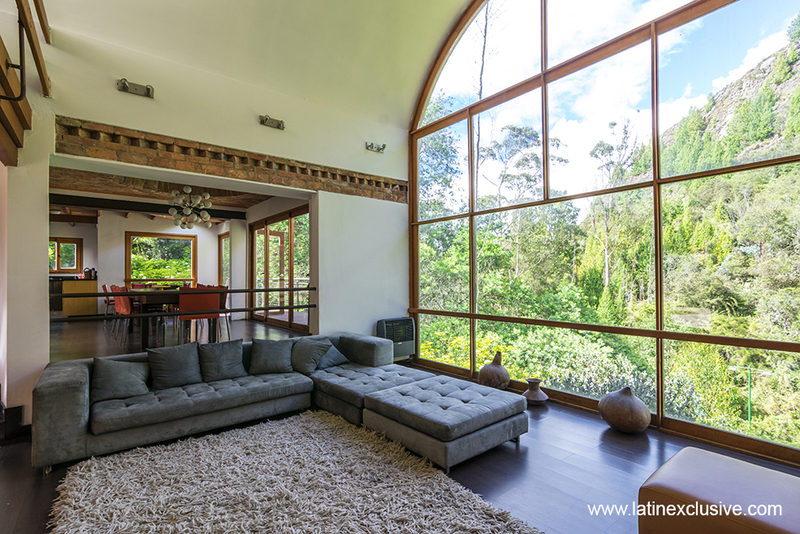 Spectacular house completely surrounded by green, is in a very quiet area and you get enough lighting. 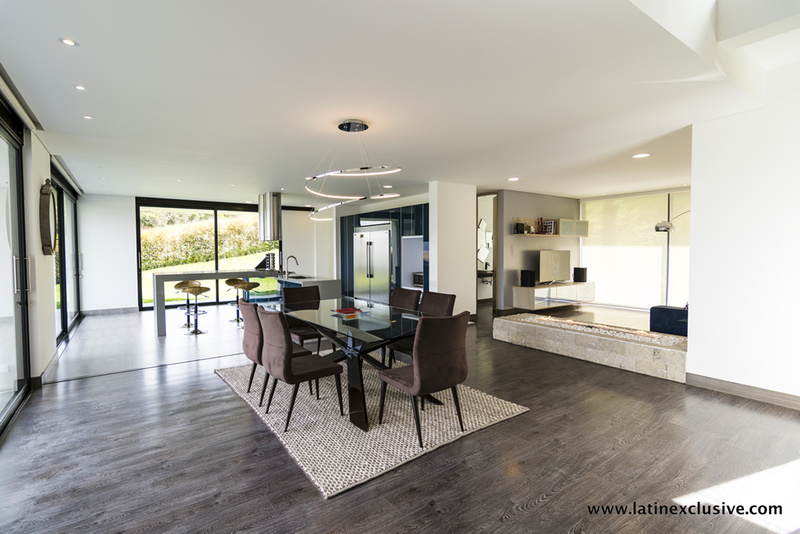 The house has all floors in laminated wood and tile and has heating. 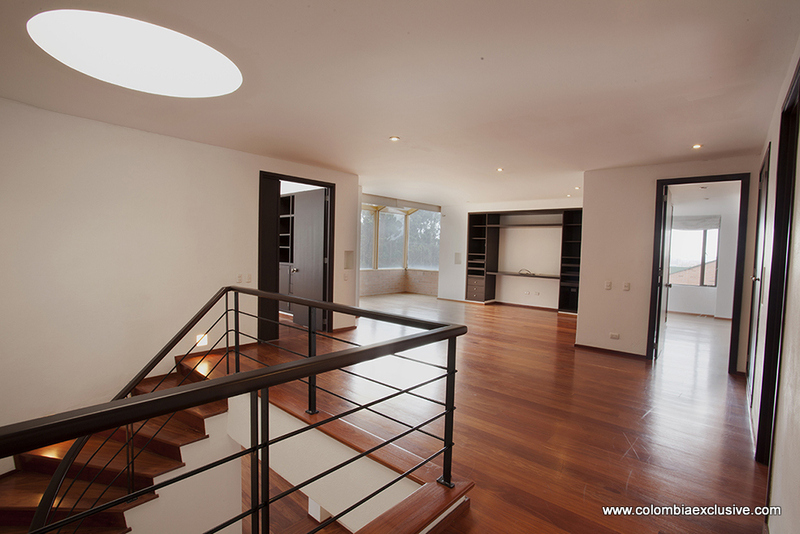 The total area of ​​the property: 2.372 meters. 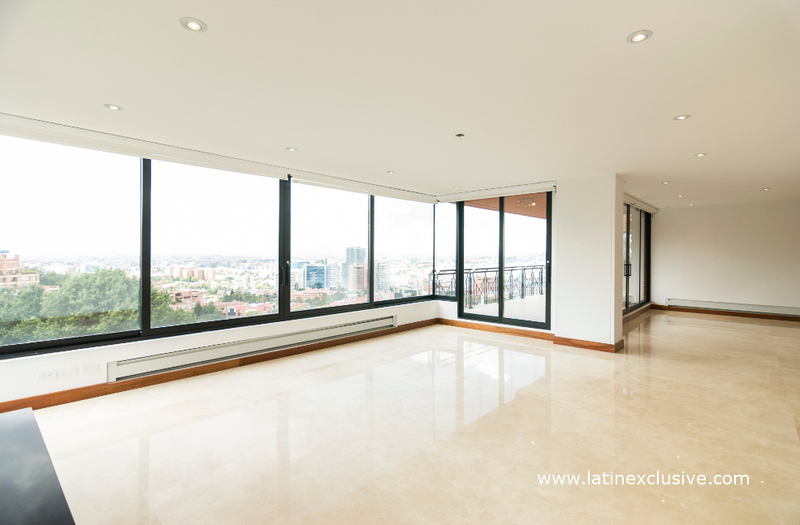 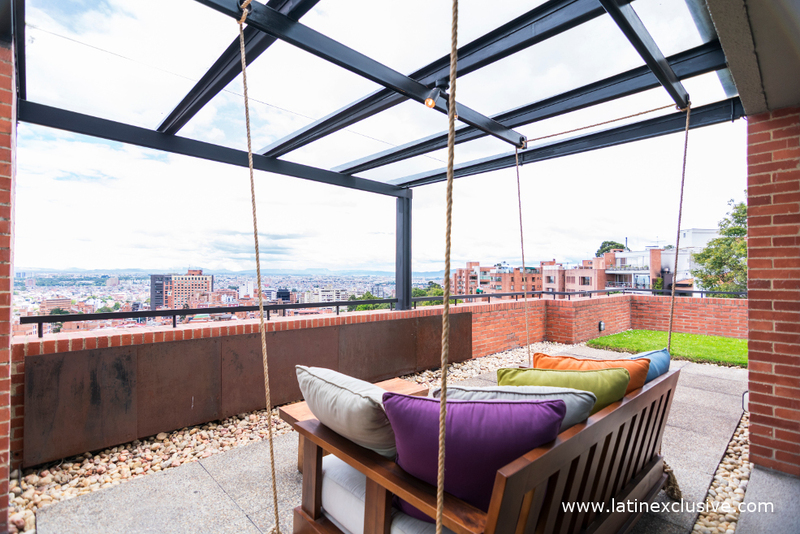 Espectacular penthouse duplex en arriendo en zona exclusiva de Bogota, cuenta con 5 habitaciones, 6 baños, 490m2 de area privada más 123m2 en terrazas las cuales todas las areas privadas del apartamento tienen salida.